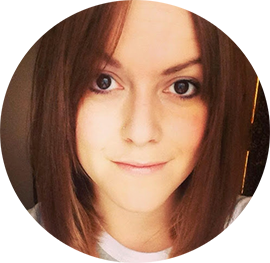 I'm always on the hunt to find a styling product that will boost volume and give my hair a bit more bounce. 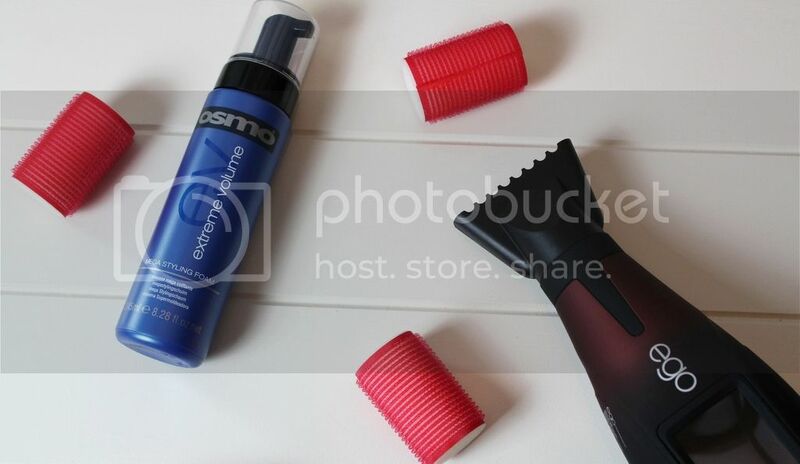 OSMO have recently released a styling foam that promises mega volume and textured hold, so is it any good. In a word, yes. It's a lightweight foam, not to be confused with a mousse. This would be great for those with finer hair who want to add some oomph. My mid length lob can sometimes look a little flat and with commuting it can take a battering. By the time I get to work and give it the post walk-from-the-station brush I can be back to boring and lacklustre. This stuff lends a helping hand to maintain lighter hair that can be scruffed up to give a textured finish. 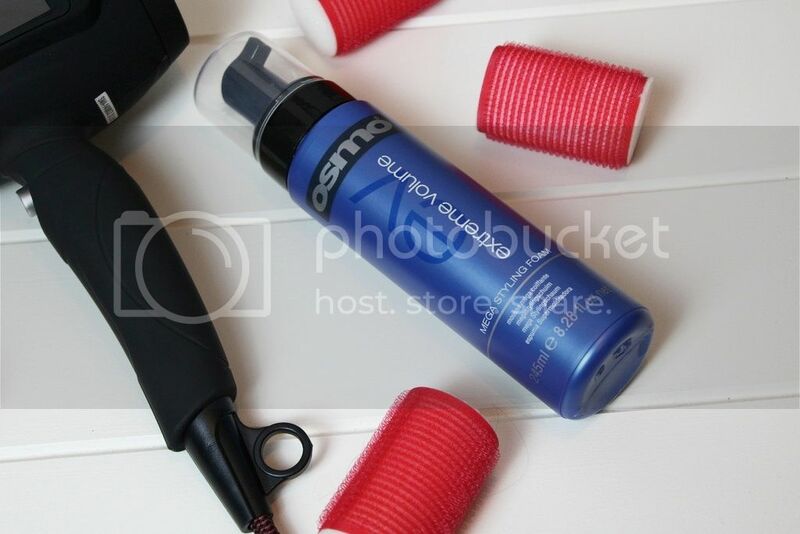 You simply pop some product into hair, concentrating on the roots and then blow dry in sections. The blowdrying in sections is pretty important, It helps keep hair from becoming - the only way to describe it - a claggy clump. It's got a fresh fruity fragrance and is great for those who suffer with frizz. Containing Soybean oil and Rice Protein, it helps hair feel thicker and fuller. Combined with heated rollers or even velcro rollers would definitely set and boost your style, a couple of pumps of the foam on mid length hair is enough once combed through.